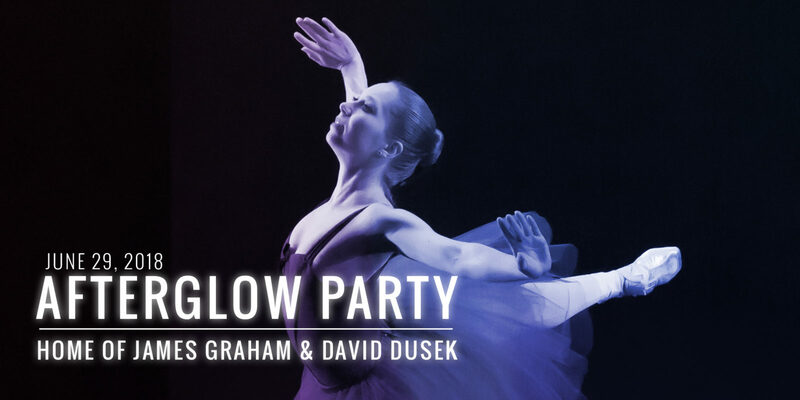 Join us for an afterglow party on June 29, 2018 following the Cain Park performance at the beautiful home of James Graham and David Dusek, conveniently located just minutes from Cain Park. Tickets are $30 per guest and benefit Verb Ballets. Tickets are limited, so advanced RSVP is required.